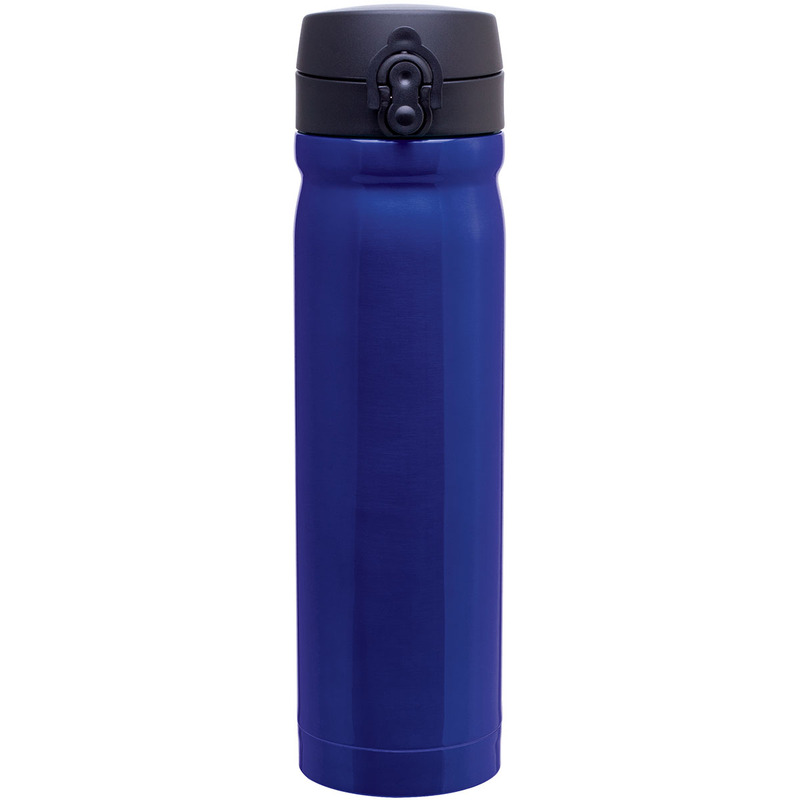 15 oz double wall 18/8 stainless steel, vacuum insulated with threaded one-touch push button lid and locking mechanism. Keeps liquids hot for 6 hours and cold for 12 hours. Hand wash recommended. Imprint Area: 2.5" x 5.5"